Its been announced today that Japanese car giants Toyota is recalling about 1.03 million hybrid cars which were built between June 2015 and May 2018. All vehicles will undergo safety checks after an issue with the engine harness came-to-light. 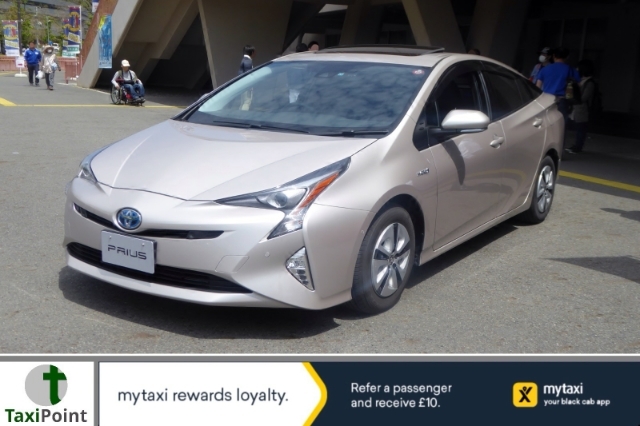 Affected Toyota models include the CHR, Prius and Prius PHV which is the car of choice for many ride-share drivers who work on platforms such as Uber. Sky News reported a total of 554,000 of the recalled vehicles are in Japan, 217,000 in North America and 219,000 across Europe, with 32,393 of those currently in the U.K. According to sources the issue involves the engine wire harness which is connected to the vehicles power unit. A portion of the wire which is not protected could possibly cause an electrical short circuit after a period of time. Toyota said that retailers will check the engine wire harness assembly on all recalled vehicles. The Japanese car makers have said all costs will be covered by the company. This is not the first time that Toyota have recalled vehicles. In 2016 they recalled 3.37 million of their vehicles worldwide because of issues with the air bags and a fuel emission control unit. In 2014 they had to recall 1.9 million vehicles because of an issue with the windshield wiper switch assembly which may of short circuited.